Runner-up prizes go to Doug and Kristina at the Mole National Park Elephant Preserve in Ghana, in West Africa and Demi for her pictures on the Job at the World Trade Center in NYC for their exciting photos in such amazing locations. The 2015 contest is now closed. * Some restrictions apply: Based on availability, once booked all cancellation policies apply, must be used before April 2016, all other Woods Hole Inn policies apply, see website for details. Voting has now been closed. 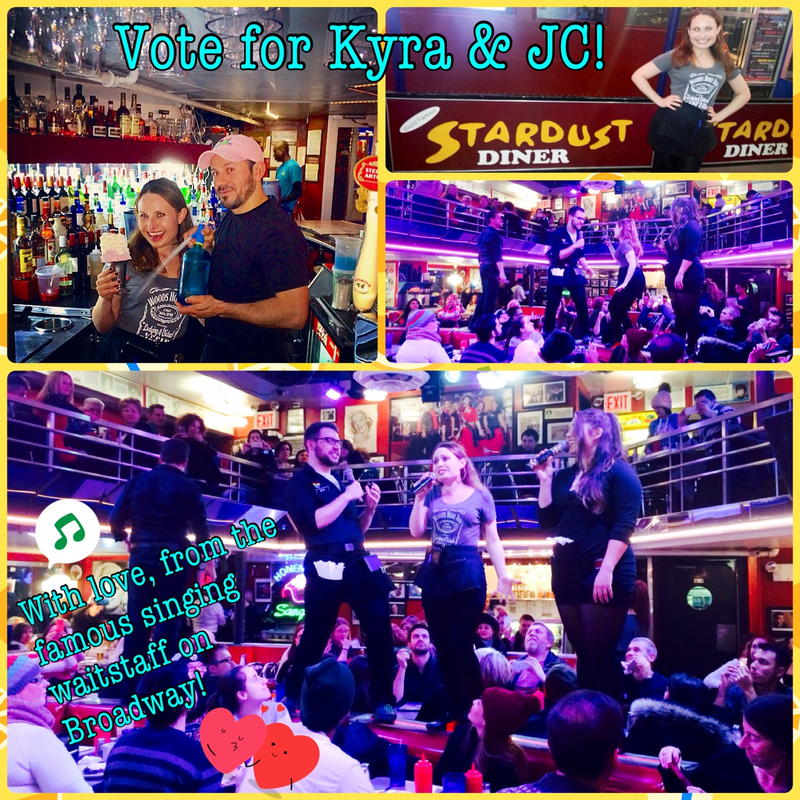 We will accept submissions until March 31, 2015 and they will be posted here for audience voting purposes. 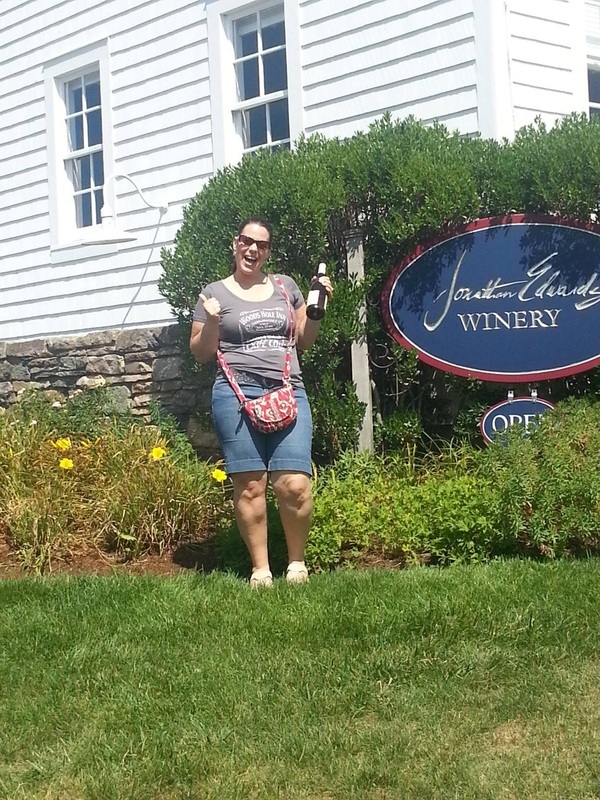 Krista wine tasting at the Jonathan Edwards Winery in Stonington, CT. 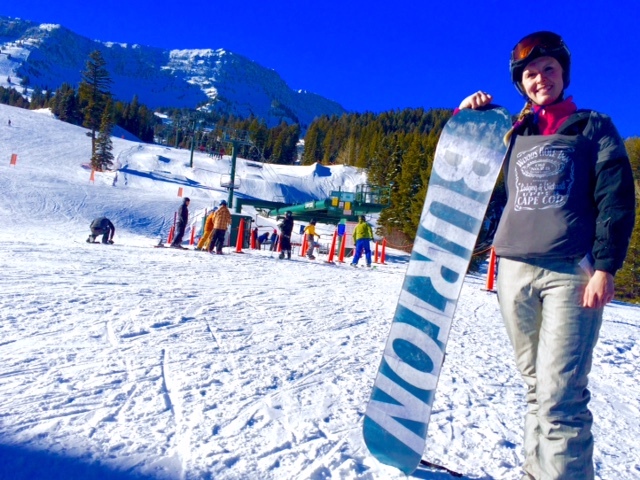 Above: Cassy on a mountain in Montana learning to snowboard for the very first time. Way to go Cassy! 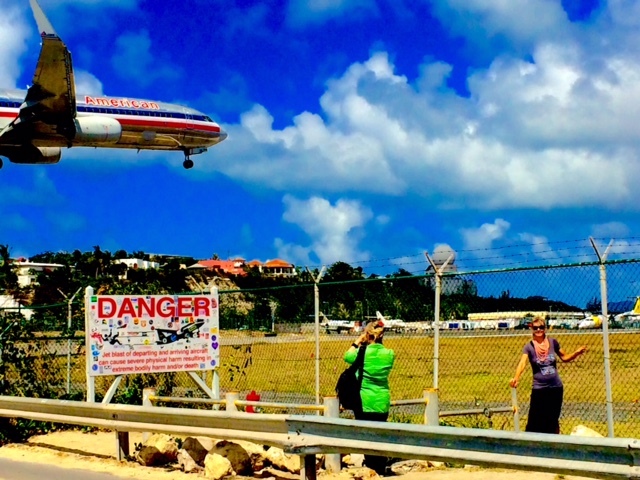 Below: We see Cassy at the Maho Bay Beach in Saint Maarten next to the airport and danger sign. 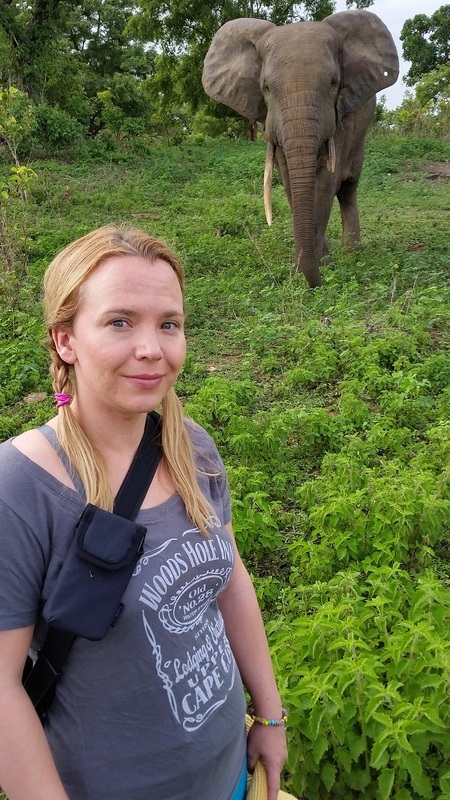 Kristina hanging out with Elephants at Mole National Park in Larabanga, Ghana. 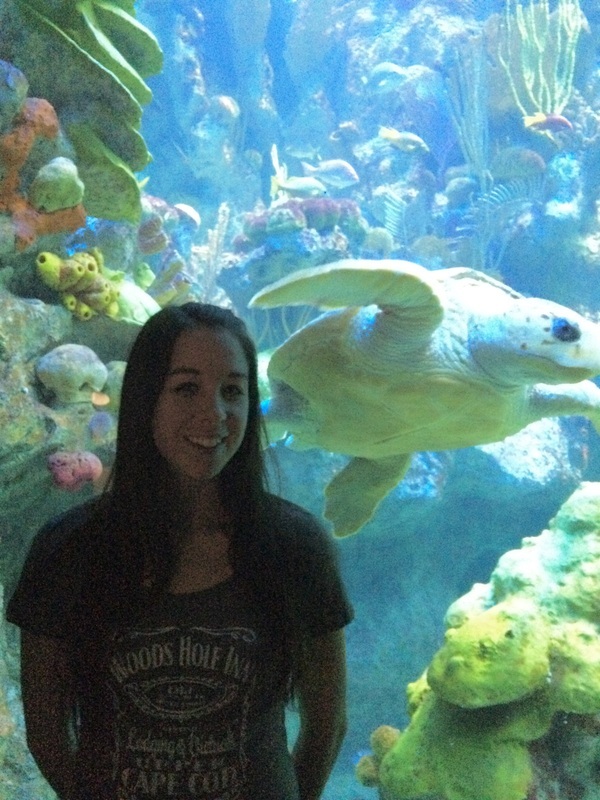 Brittany with a friendly turtle at the Boston Aquarium. 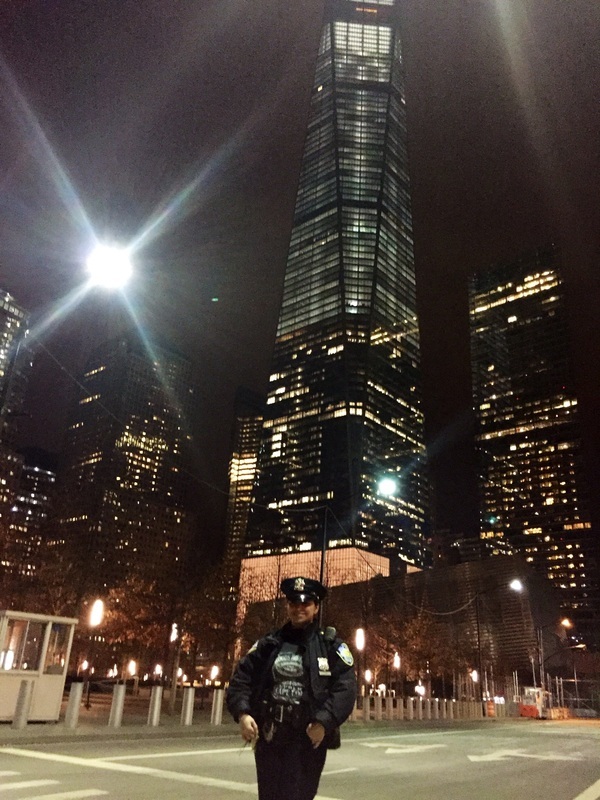 Vicky is a police officer in New York City, based out of the World Trade Center. 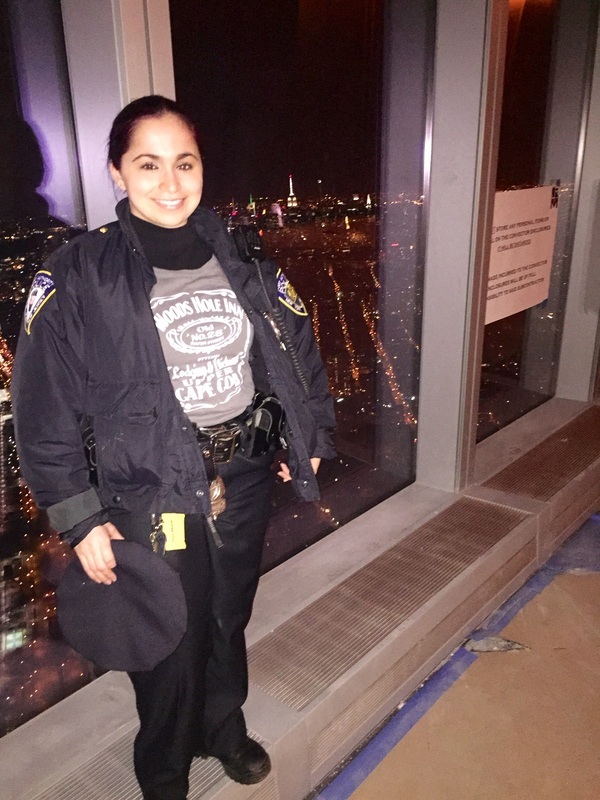 Thank you to you and your boyfriend, an NYC Firefighter, for your service!! 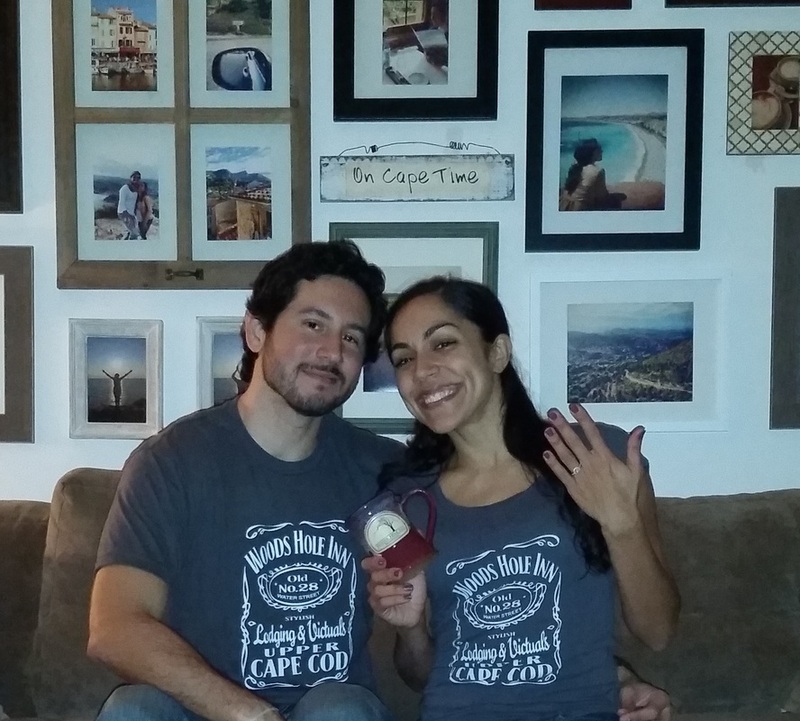 Jeanette and Andres just got engaged at the Nobska Light House during their last visit to the Woods Hole Inn, congratulations! Andrew atop Haleakalā volcano in Maui with Haleakalā crater as the backdrop. Impressive view right? Andrew thought so! 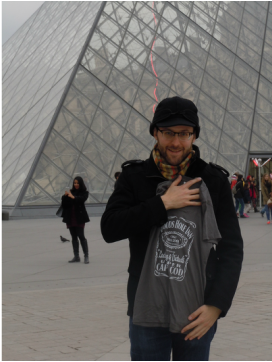 Craig in front of the dining hall in Gyeongbok Palace in Seoul, South Korea. 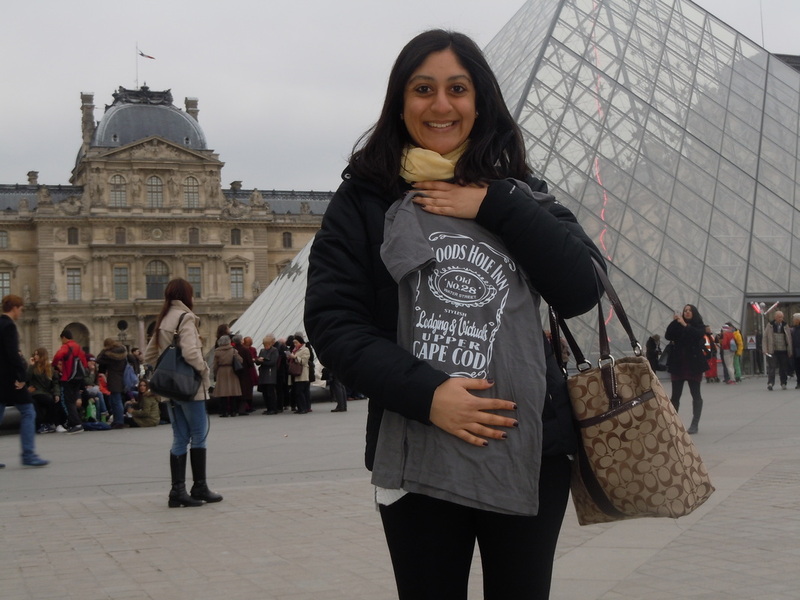 Radhika and Phil took their tee to the Louvre in Paris, France. 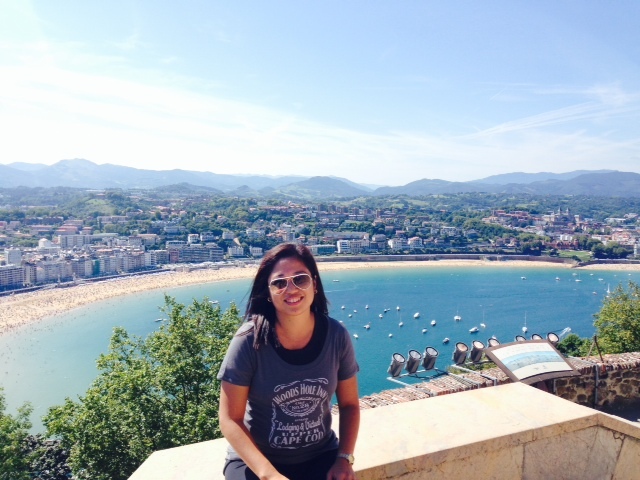 Carla and her Woods Hole Inn tee shirt in beautiful Bora Bora. 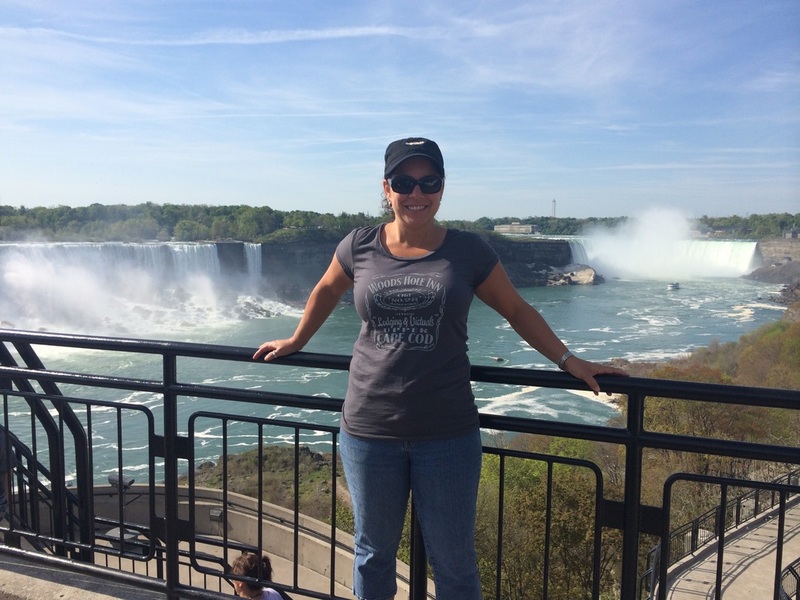 Kim visiting Niagara Falls in Ontario, Canada. Gideon and the largest iguana he has ever seen at Manuel Antonio National Park in southwest Costa Rica. Michele and Alison enjoying a spa day and thermal bath in Budapest, Hungary. 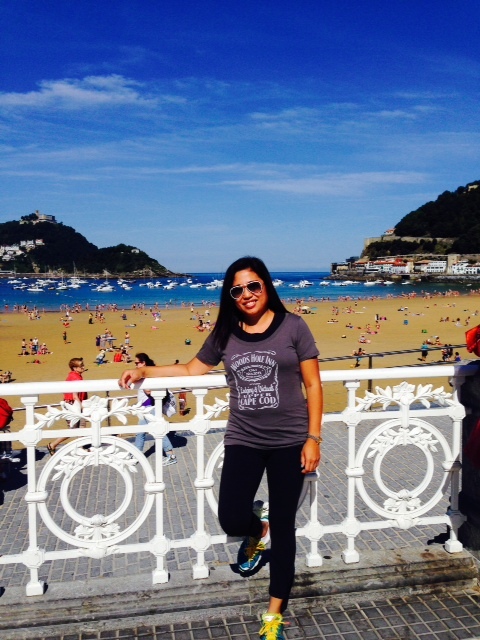 Pia after she hiked up to Monte Urgull to see the giant statue of Christ of the Sacred Heart from Playa de la Concha in San Sebastián, Spain. 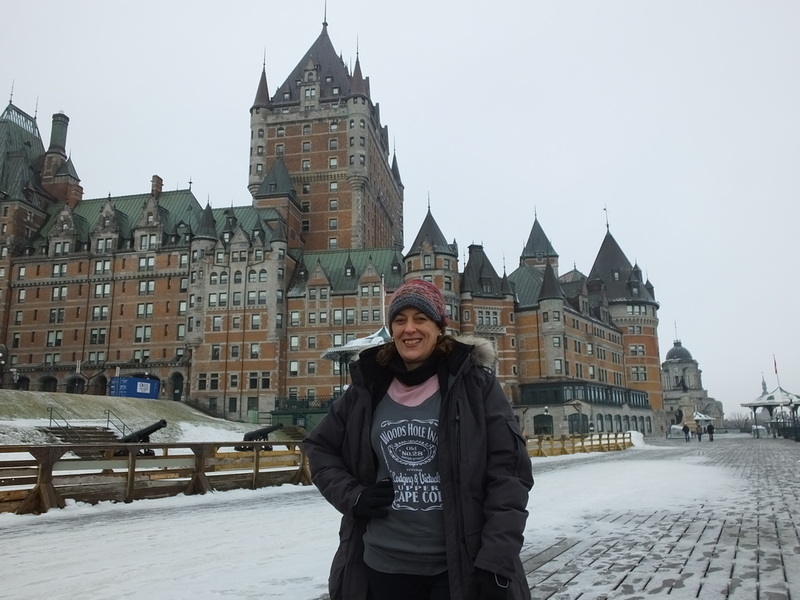 Sonia posing through the different seasons at the beautiful Château Frontenac in Quebec City, Canada. Greetings from Monique at the Tulum ruins in Mexico! Vanessa at the Musée d'Orsay museum in Paris with Vincent Van Gogh's self portrait. 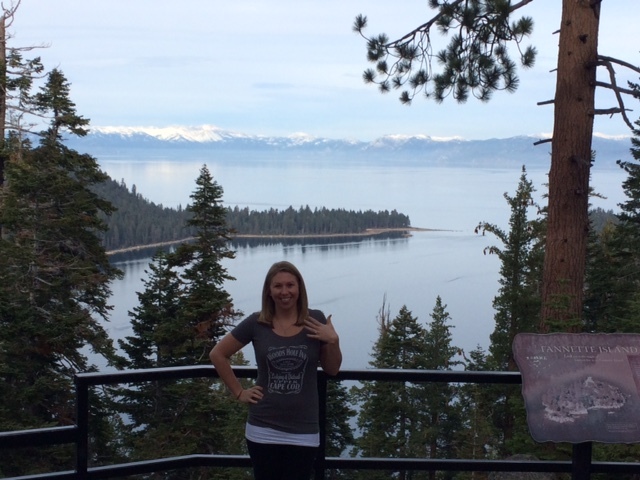 Danielle at Emerald Bay Lake Tahoe, CA newly engaged, congrats!! 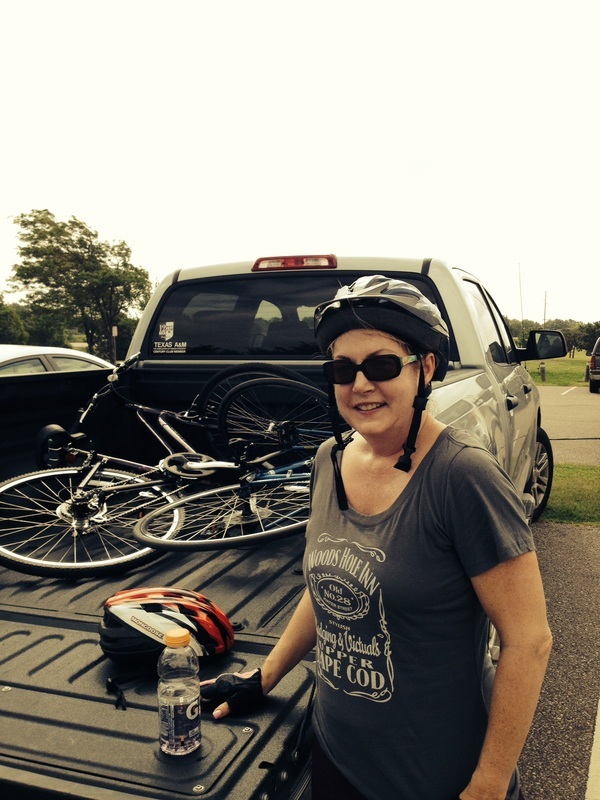 Our first 2015 entry! Vivian in Oklahoma City. 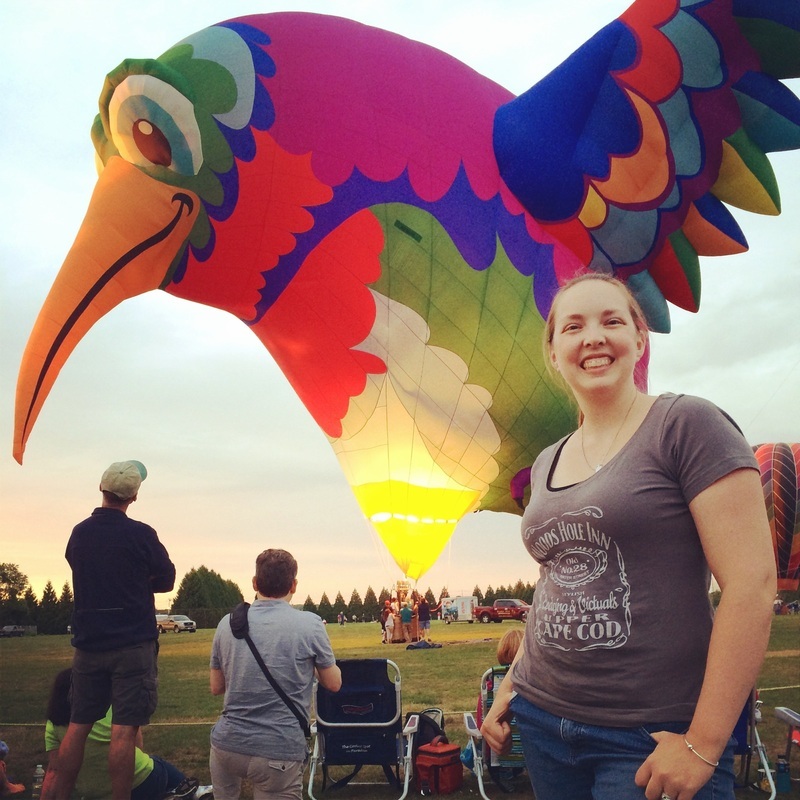 Amanda at a hot air balloon festival in Rhode Island! Johnny and his Mom in their Woods Hole Inn T-Shirts after winning their separate age group categories in a local race. 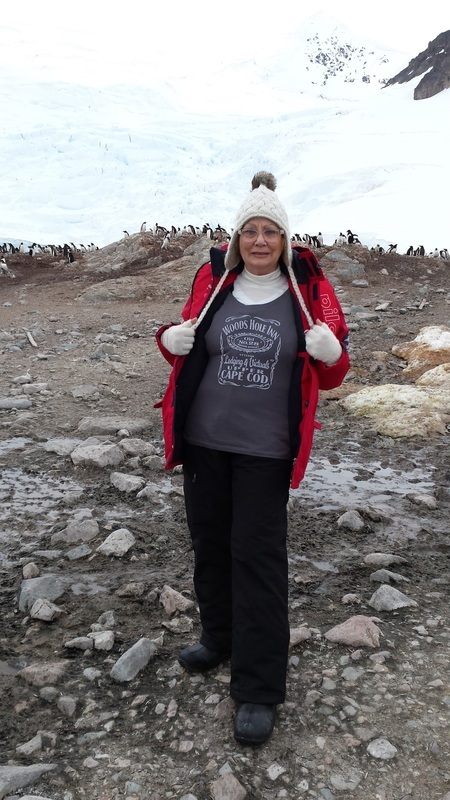 Ellie visiting penguins in Antarctica! 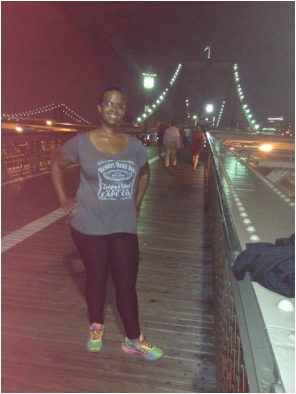 Sharon at the Brooklyn Bridge in NYC. 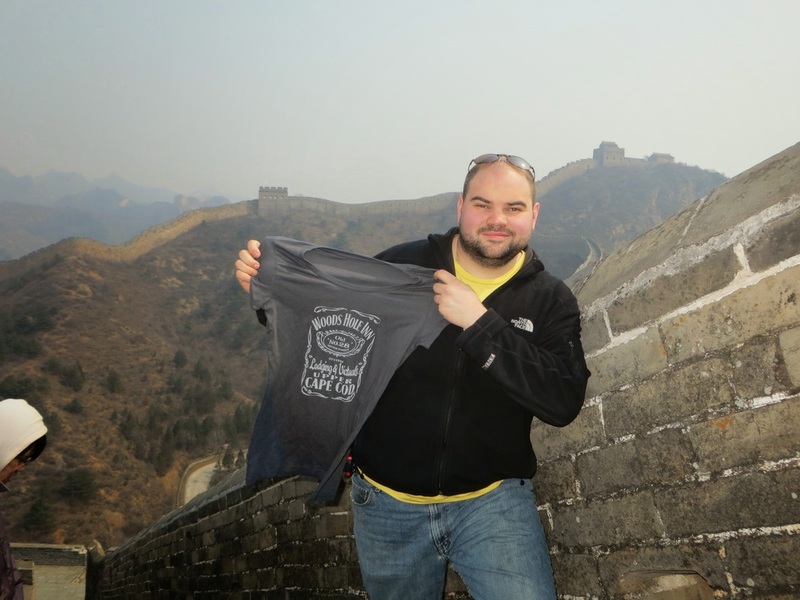 Mike at the Great Wall of China, a mere 6,779 miles away from Woods Hole. Marina in Colonia del Sacramento, Uruguay, South America in the historic district. 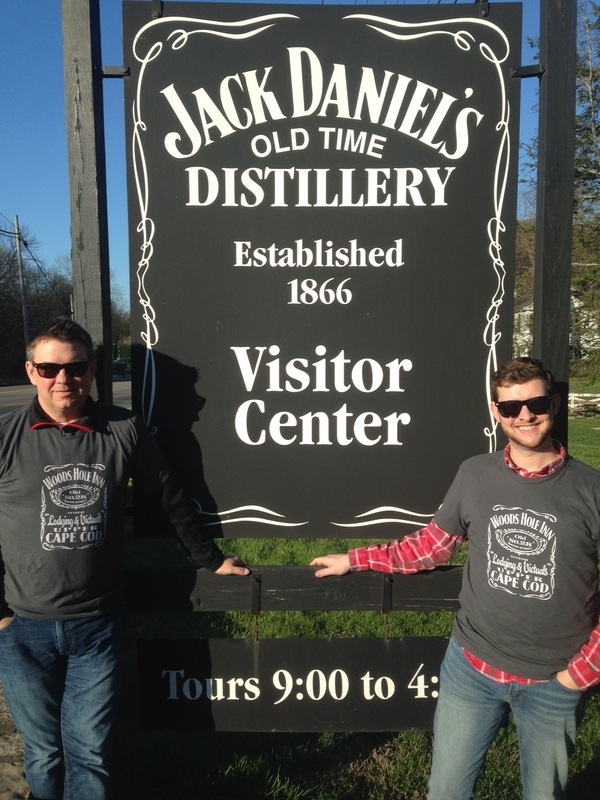 Brandon and Kyle at the Jack Daniel's Distillery. Logo looks a bit familiar don't you think?! 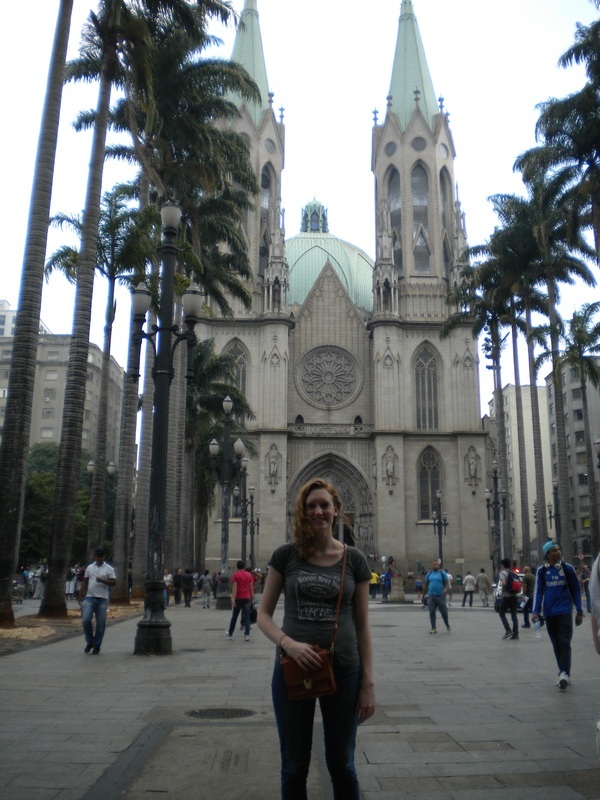 Cayla at a historic church in São Paulo called "Catedral da Sé" in Brazil.